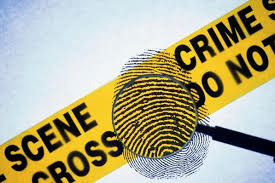 The classroom had turned in to a crime scene this morning and the children began to solve the Cluedo Murder Mystery. The children predicted what might have happened and described the room where they thought it happened. We will continue to work out who stole Branston Pickle's most valuable possession and murdered the security guard in the process!